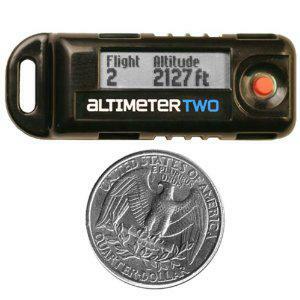 The Jolly Logic Altimeter analyzes flight altitude, acceleration, top speed, flight duration, and six other important flight statistics. 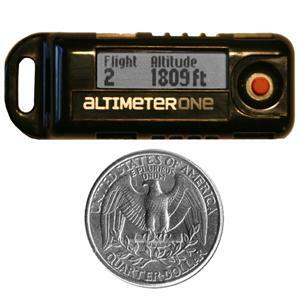 AltimeterOne can be used for anything that flies, but it tells you only the peak altitude. AltimeterTwo is just for rockets, but it provides all 10 key rocket flight statistics. Neither requires a computer, and both are rechargeable.